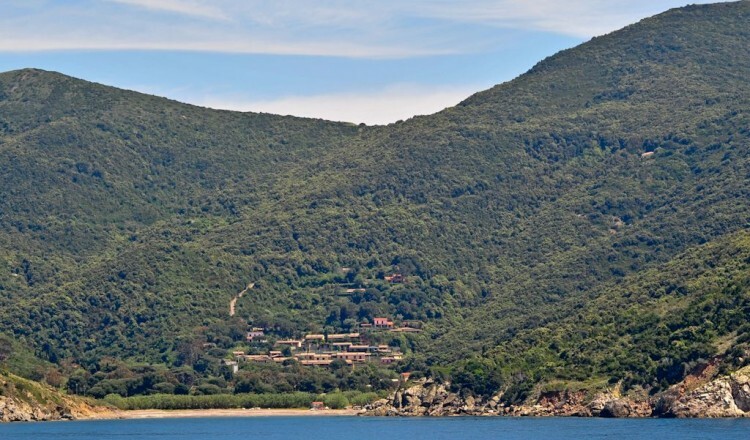 The apartments lie in a wonderful Mediterranean scrub scenery of the island of Elba, located in a 15.000 sqm private estate in panoramic position, degrading to the sea with its natural beach made by gravel and pebbles. 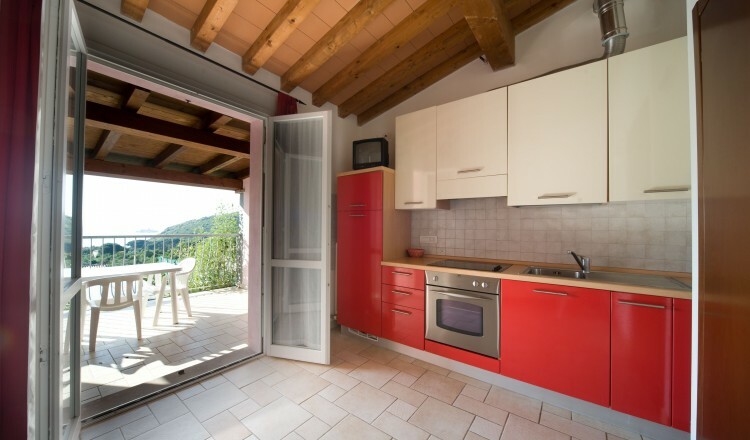 Flats are 350 to 500 meters far away from the sea. 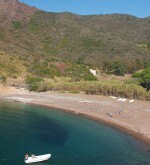 The beach is very accessible by foot or by car and it’s ideal for snorkelling and diving. 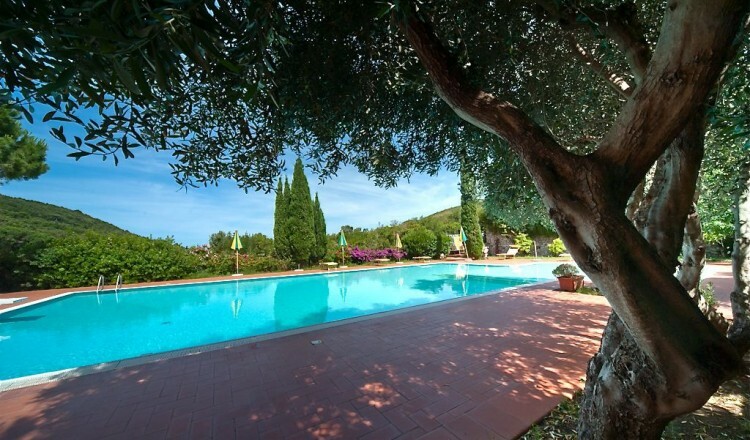 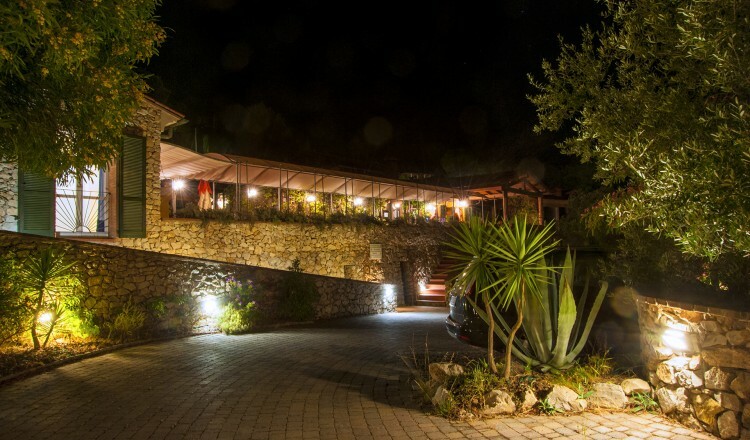 Inside Nisportino Domus we have 4 swimming pools, fitness centre, tennis court and bowls in artificial grass, dirt football ground and snack bar. 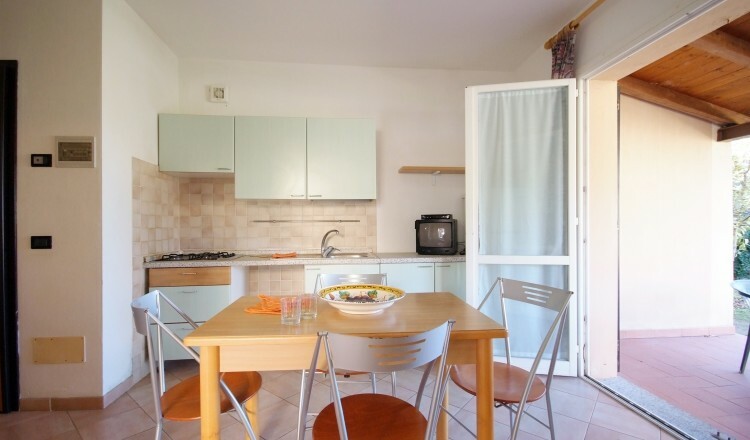 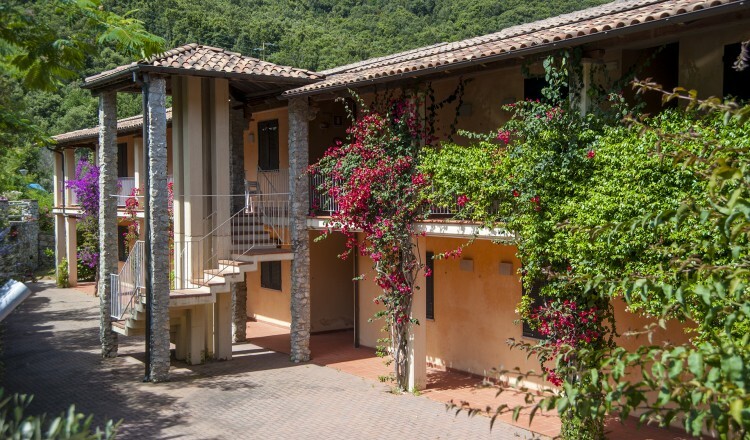 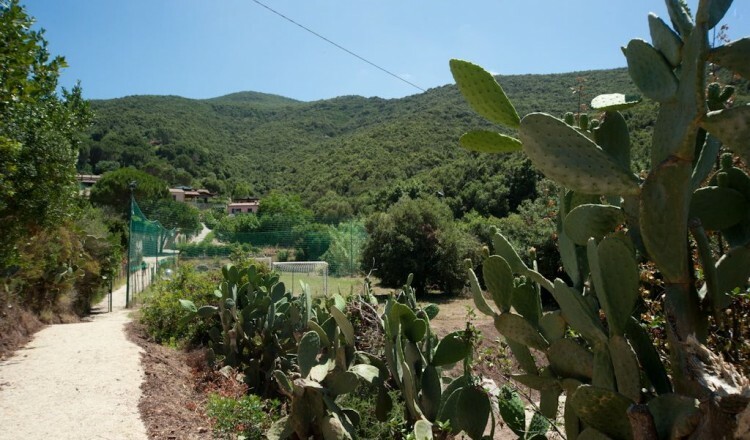 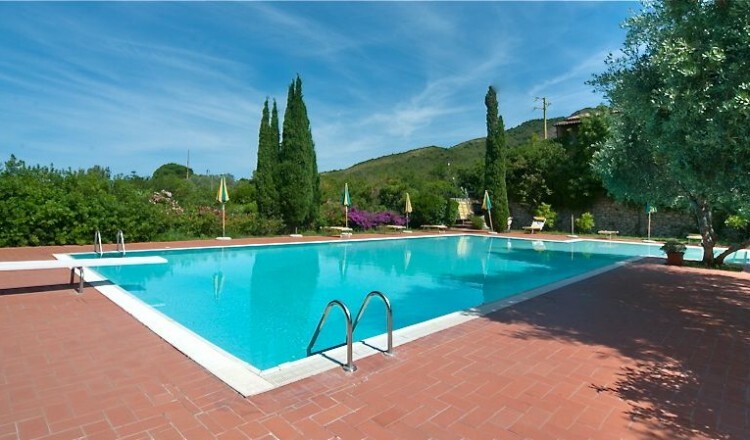 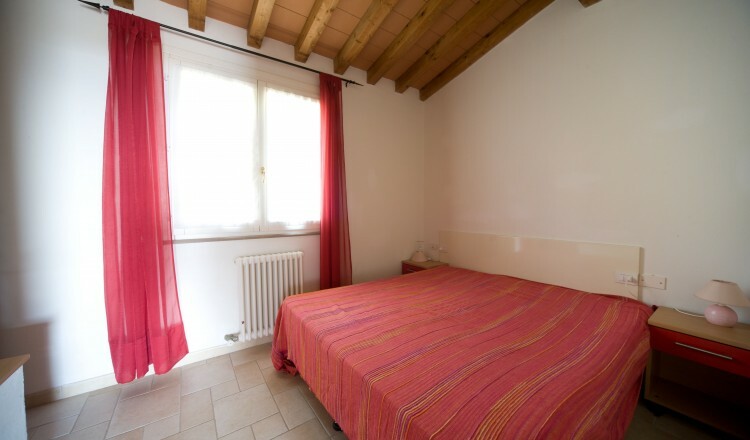 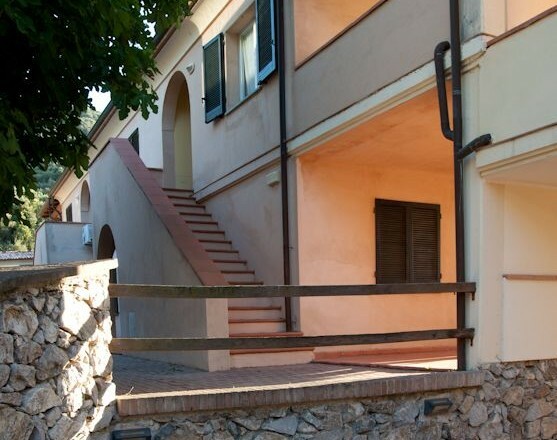 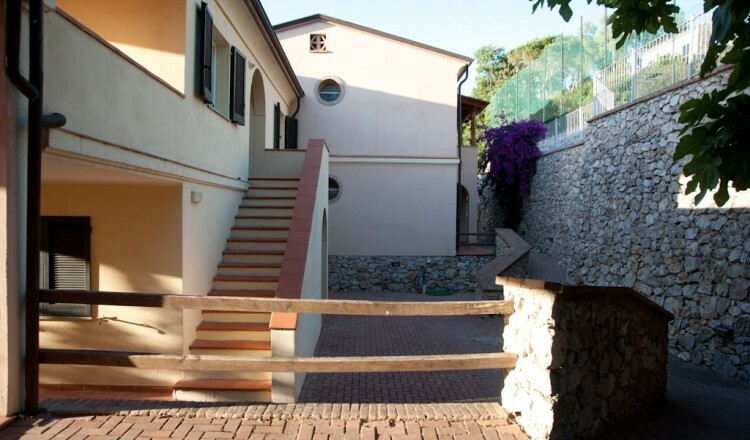 All flats are set in small villages called: borgo Aida, borgo Pini, borgo alla Fonte, borgo Alloro, borgo agli Orti, all surrounded by typical Mediterranean vegetation. 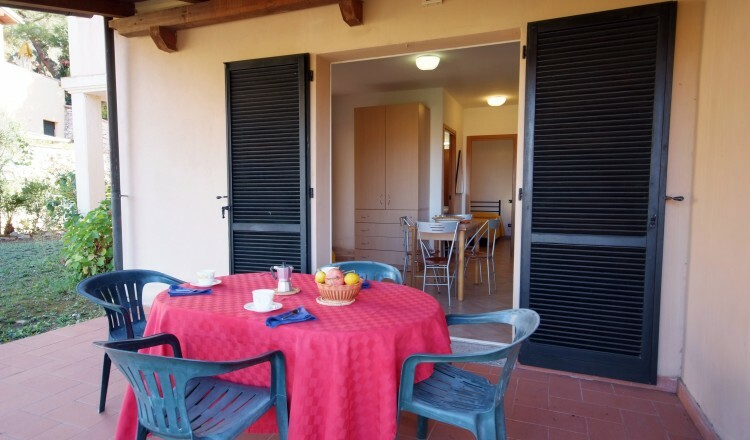 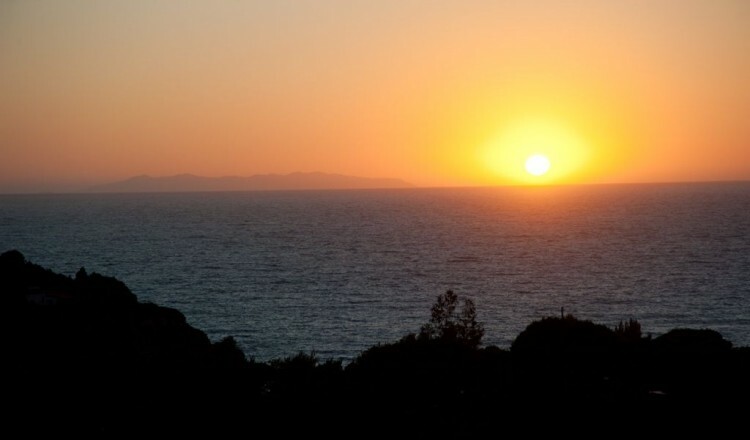 The flats have on the ground floor a porch garden and open space, on the first floor a covered terrace with wonderful view over the sea and Capraia Island. 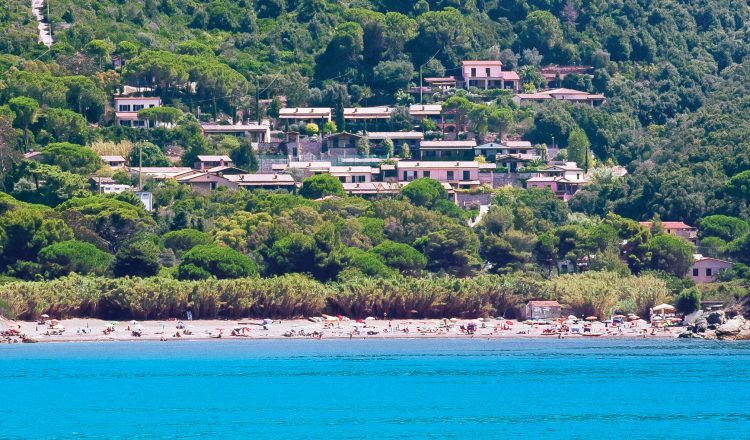 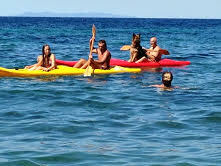 Nisportino Domus is in a favourable position nearby Rio Marina sea port, from which we have many daily boat runs from/to Piombino. 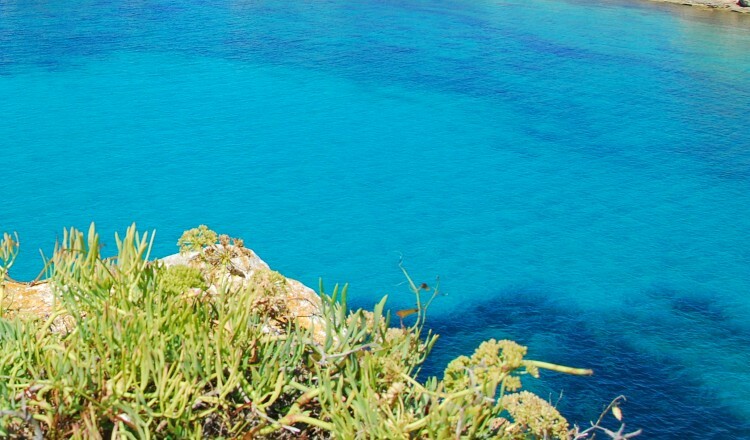 Considering the location we suggest to come by car.